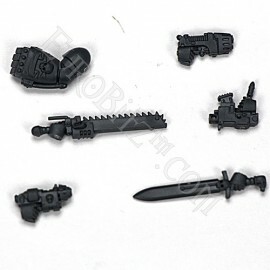 Find here all Dark Angels Arms, with weapons or not. 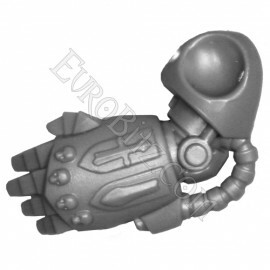 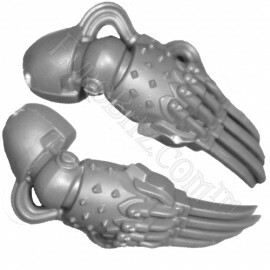 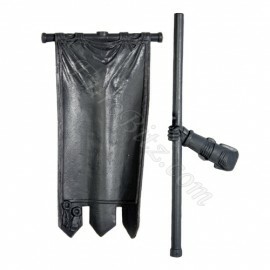 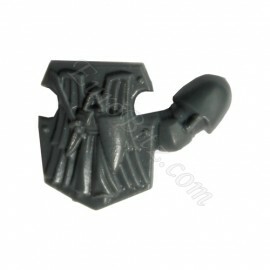 Dark Angels Arms There are 60 products. 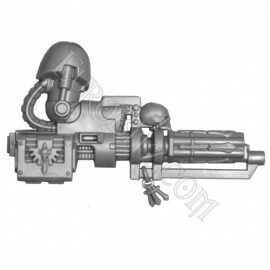 Assault Cannon of Deathwing's Terminators. 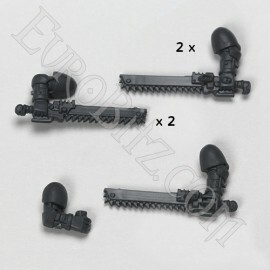 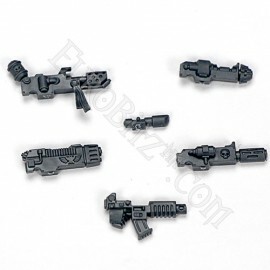 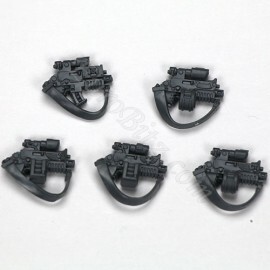 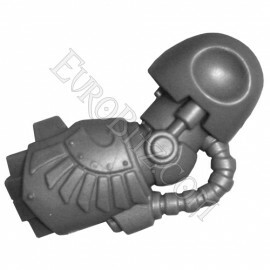 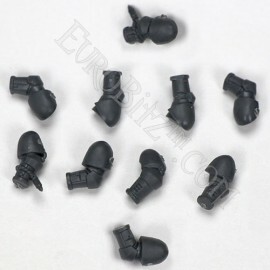 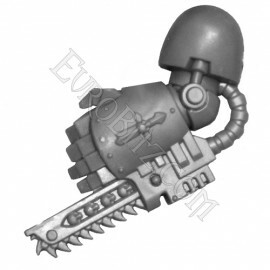 Pack of 5 Boltgun Dark Angels. 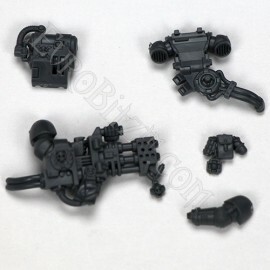 Chain fist of Deathwing's Terminators. 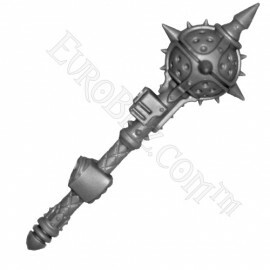 Flail of the Unforguiven of Deathwing's Knights master. 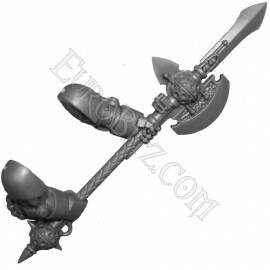 Power hallebarde of Caliban of Deathwing's Champion Terminators. 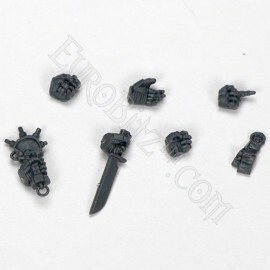 A power glove, apower sword and un Lightning claw. 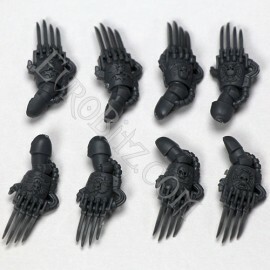 Lightning Claws of Deathwing's Terminators. 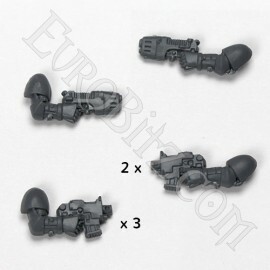 Pair Lightning Claws Terminator Space Wolf. 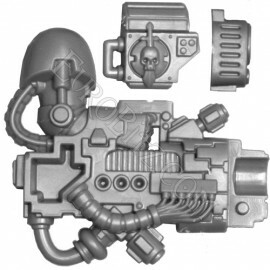 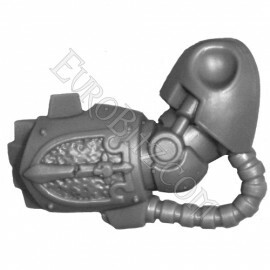 Plasma Cannon of Deathwing's Terminators. 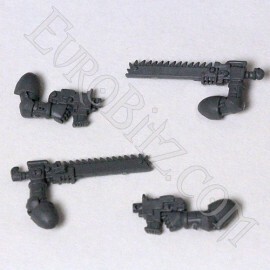 Power fist of Deathwing's Terminators. 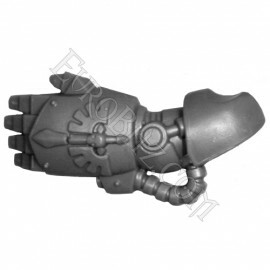 Left arm with power fist, Dark Angels. 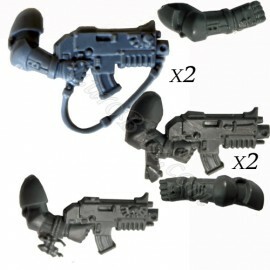 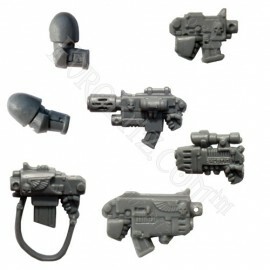 Combi-bolter, combi-melting gun, plasma pistol, bolterpistol, storm bolter.